In celebrating 120 years of Joseph Lyddy, we are in fact celebrating 120 years of Joseph Lyddy Saddle Soap. Cobb and Co Coaches used saddle soap to clean leather harnesses. The Australian Light Horse Brigade used saddle soap to keep their Waler’s tack clean. We are proud to continue to provide our customers with a product that is tried and true. Saddle Soap cleans and nourishes leather. It has a lovely citronella fragrance with a creamy, gel consistency. 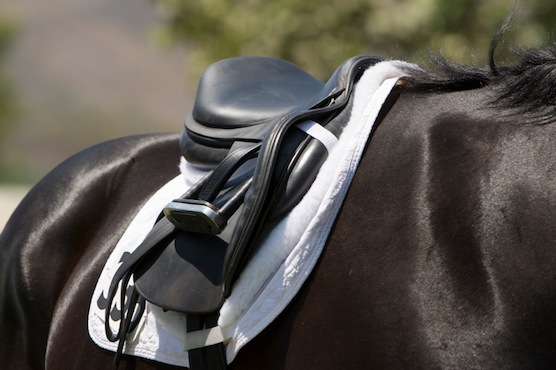 To use pre-wet saddle (leather), use a cloth to clean. It is very easy to apply and washes out easily. Saddle Soap is a spongy creamy material consistency, which contains added fats to nourish the leather. It is similar to a cream cleanser applied to skin as opposed to soap. Joseph Lyddy also produce a Glycerine Saddle Soap and Gleam Saddle Soap that do not have the nourishing properties of Saddle Soap, however their cleaning properties provide a great variation cleaning requirements. Glycerine Saddle Soap is economical to use. Its primary purpose is to clean leather. The soap is transparent (like Pears soap) with no fragrance.The product contains glycerine, which softens the leather. The product also contains small amounts of natural oils which nourish the leather. However, since Joseph Lyddy Glycerine Saddle Soap is designed to be mainly a cleaner, its softening and nourishing effects are only minor attributes. Gleam Saddle Soap is a liquid saddle soap, with a citronella fragrance. The citronella makes it a mild insect repellent. Gleam is great to use on heavily embossed carved saddles. Gleam Saddle Soap is concentrated so is long lasting. Gleam gets grime out of creases well, we recommend using a small brush to get into those spots. Wash the saddle with water (either sponge or bucket) until suds are no longer forming. Gleam is different to Saddle Soap and Glycerine Saddle Soap in that you can dilute with water and use at any strength. Saddle Soap in its original form is applied straight to a pre-wetted surface with no variation to strength. 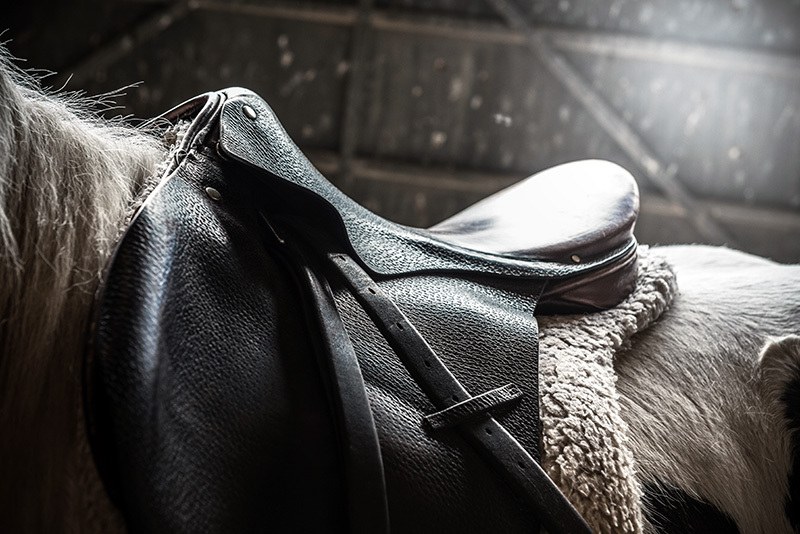 Gleam Saddle Soap, like Glycerine Saddle Soap only cleans – therefore you will need to nourish the leather after use. Nourish or Jay-El are excellent products for this step. 1. If you leave leather in moist conditions, it will grow mould. Mould feeds on the protein in leather components. To combat mould you need to store leather in moisture free / low humidity environment which discourages mould. 2. Keep leather in the light, mould loves dark places. 3. Clean the leather with Joseph Lyddy Saddle Soap, to remove surface mould. 4. Mould penetrates, like little hairs it keeps growing, needs something that will kill mould like bleach (ie White King – 20 parts water/1 part bleach). Must wash mould out thoroughly with water remove all traces of bleach. Saddle Soap is also great with the removal of mud stains. Keep wetting saddle, after while the mud will loosen up. Use a gentle scrubbing brush and gleam saddle soap to remove soft mud. After mud stain is removed use conditioner/leather dressing to nourish the leather. If in good condition we recommend Jay-El. 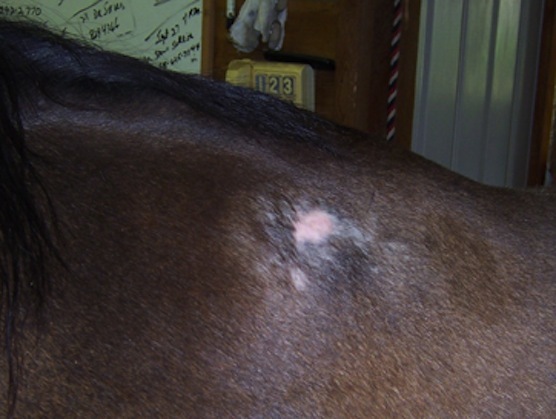 If the saddle is dry we recommend Leathaphane. Why is Saddle Soap so good? We thought we would pose the question to our loyal customers and have shared our favourite comments.